For more than a hundred years, we have been able to see the classic casement windows in the old houses, which, with their elegance and sophistication, bear the signs of the handicraft of the old masters. Their beauty has made the casement windows an integral part of the Renaissance buildings, and today they form a golden fund of Slovak architecture together with these buildings. The symbiosis of historical experience with the latest knowledge in the field allows us to produce casted windows in parameters comparable to those of euro type windows. 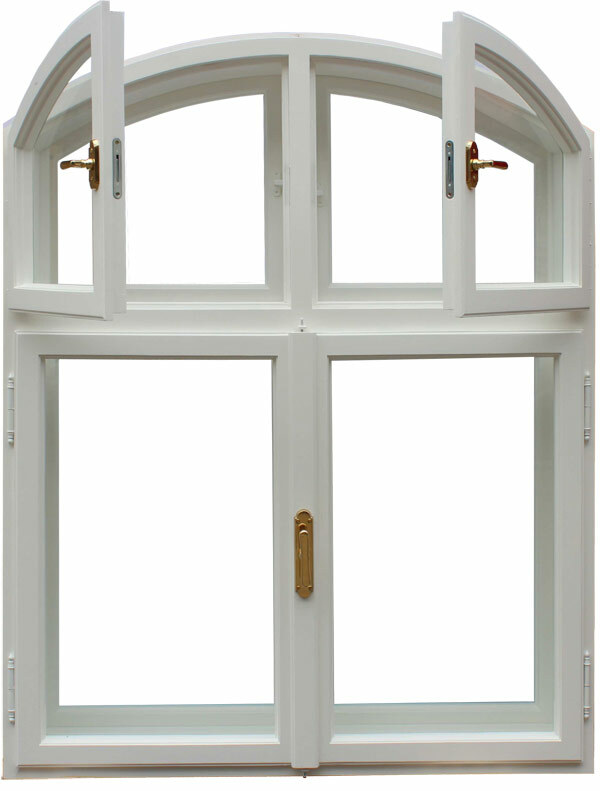 In cases where the claims of the contractors in the reconstruction of monumental objects are still out of the standard offer, we will create completely faithful replicas of historic casement windows. The wide range of window profiles, decorative grids, decorative clamps, decorative footings and heads, as well as historic window fittings such as knobs and hinges allow us to meet the demands of architects and monumental caregivers carefreely caretaking the lines of historic objects. We shall produce the scuntion windows in according with the old windows replicas. 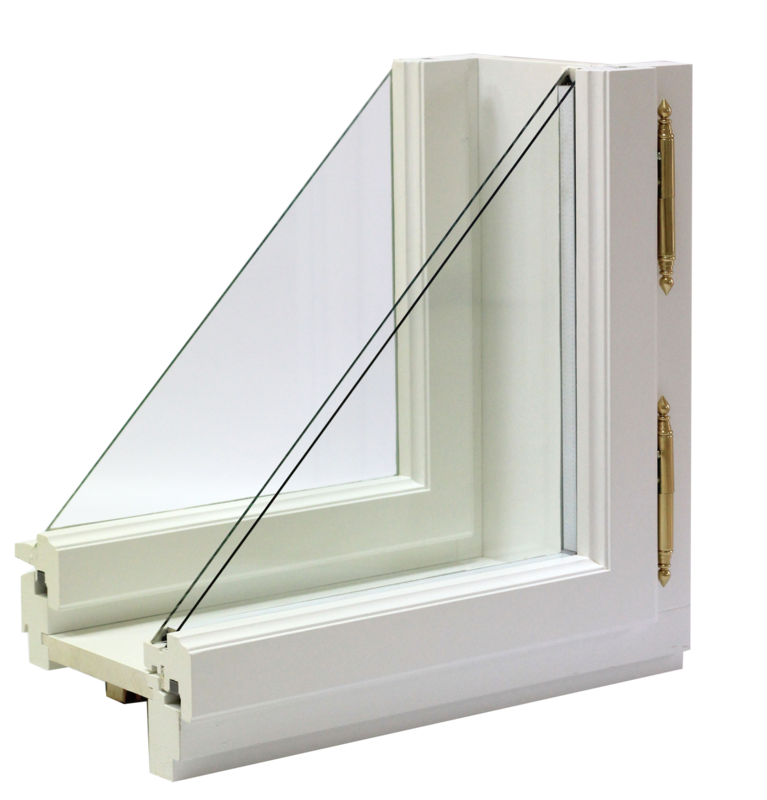 Scuntion window with internal insulating double glazing – window with the same exterior appearance as the original window. The inner window is reinforced and fitted with an insulating double glazing that improves window insulation. 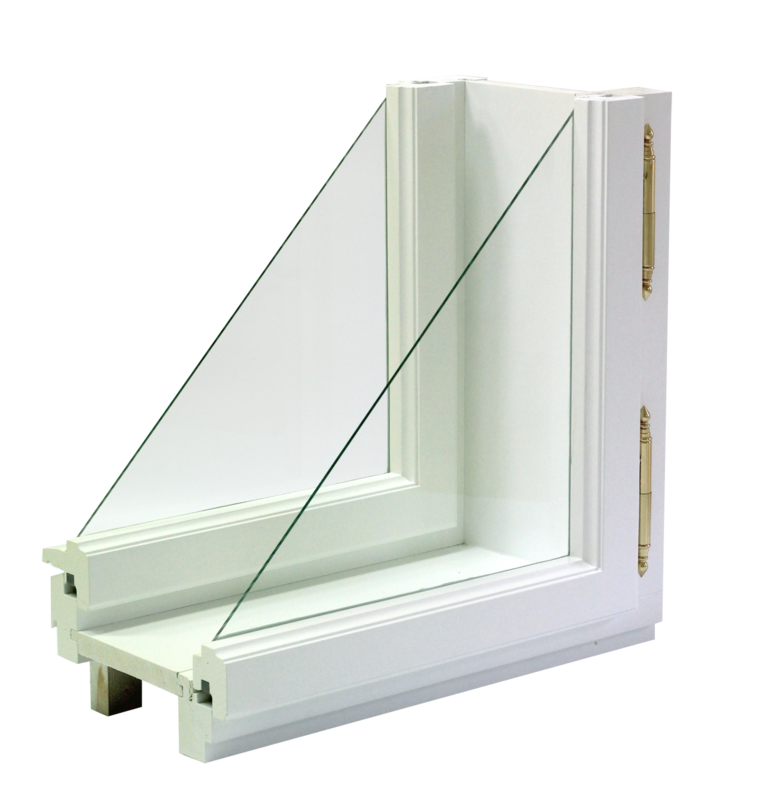 Scuntion window with simple glass – this scuntion window comes from original historic windows, has a slim construction, glass is filled up with putty. Windows can be decorated according to the originals in your house. This scuntion window is suitable for strictly protected monument zones.